Duracoat color no scratching, peeling, or fading here. Will never leave a ring on your coffee table, thanks to No Sweat Design. 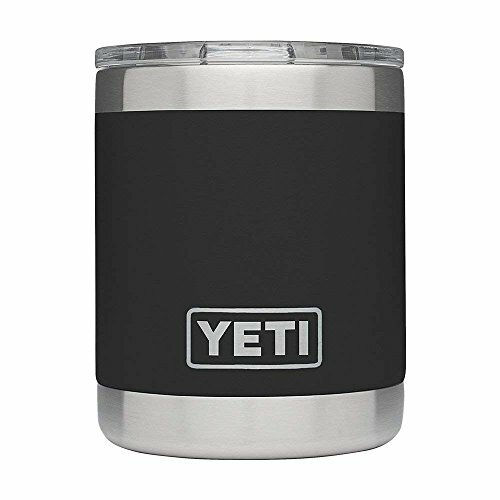 Double-Wall Vacuum Insulation will keep your hot drinks hot and your cold drinks cold far longer than standard drinkware. Ideal drinking companion at home or around the campsite. Dimensions: 4 1/8 inches high, 3 ½ inches in diameter.